The mystery of Chinatown as foreign yet familiar has been long established in the American imagination. Visitors come to expect this, looking for “something different” in its narrow lanes and fish markets. They can taste a world apart, listen to a foreign language, and try to barter for a trinket on the street—without ever leaving the country. And then they go home, sometimes just a few streets away, and get on with the everyday. What is truly under the radar is what they don’t see: a unique community getting on with its own everyday. 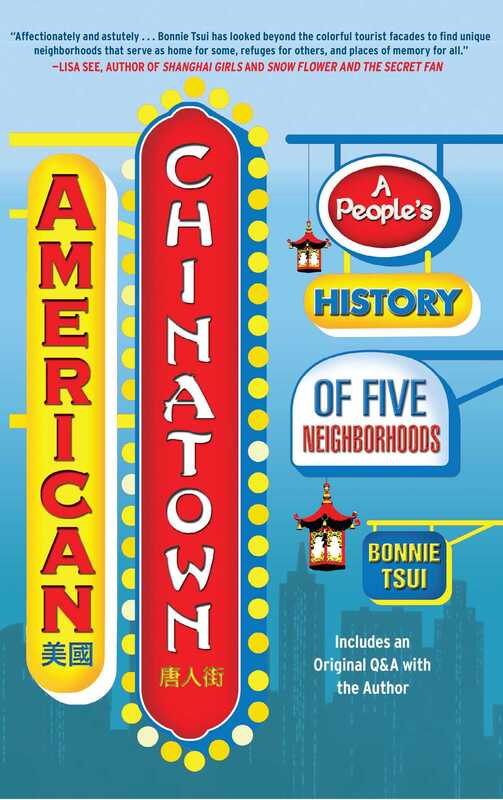 In American Chinatown, Bonnie Tsui takes an affectionate and awestruck look at the bustling part of town that has bewitched her ever since she was a child, when she would eagerly await her grandfather’s return from the fortune cookie factory. By interweaving her own personal impressions with the experiences of those living in Chinatowns all across the United States today, Tsui beautifully captures its vivid stories, giving readers a deeper look into what “Chinatown” means to its inhabitants—and to America at large. 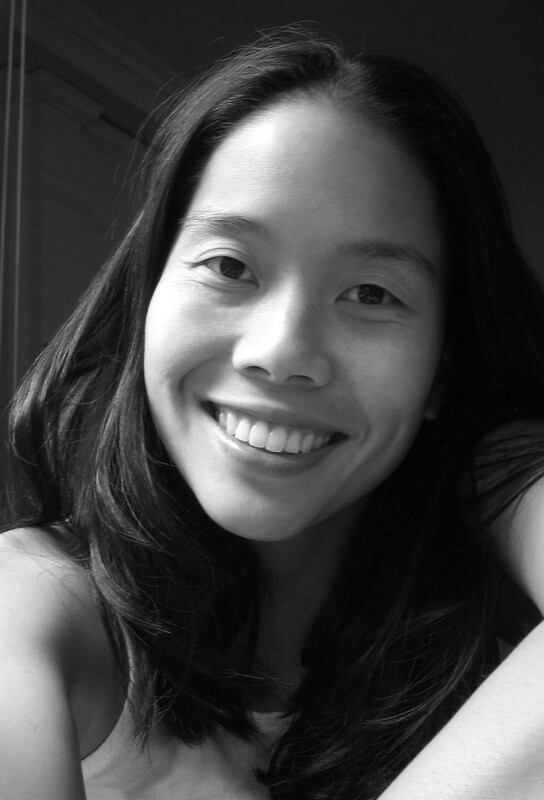 Bonnie Tsui is a frequent contributor to The New York Times. A former editor at Travel + Leisure, she has written for National Geographic Adventure, Salon, and Condé Nast Traveller. She is the editor of A Leaky Tent Is a Piece of Paradise, a collection of essays on the outdoors, and is a recipient of the Radcliffe Traveling Fellowship, the Lowell Thomas Award for Travel Journalism, and the Jane Rainie Opel Award. She lives in San Francisco, and can be reached at www.bonnietsui.com.